Turkish club Galatasaray has confirmed they have begun formal talks with Everton over a deal for striker Henry Onyekuru. A reliable British news source stated that it would be a loan deal for the 21-year-old if it goes through. 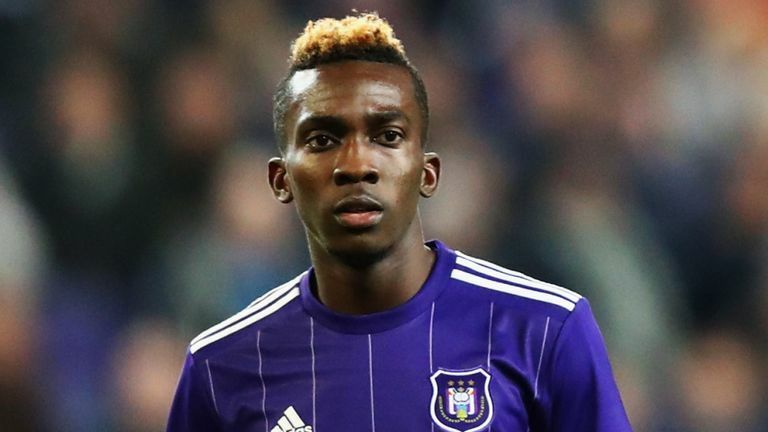 Onyekuru joined Everton last summer before being sent out on loan to Belgian side Anderlecht. He scored nine goals in 19 appearances for Anderlecht but returned to Everton in January this year when a knee injury ruled out him out for several months. Galatasaray said on Twitter they have started “formal negotiations” with Everton over another temporary switch for the forward, who had attracted interest from several Premier League clubs before sealing his move to Goodison Park. Sky Sports News also understands that Fenerbahce, another Turkish club, are interested in signing Everton winger Yannick Bolasie.